Que: How to change your laptop keyboard step by steps? 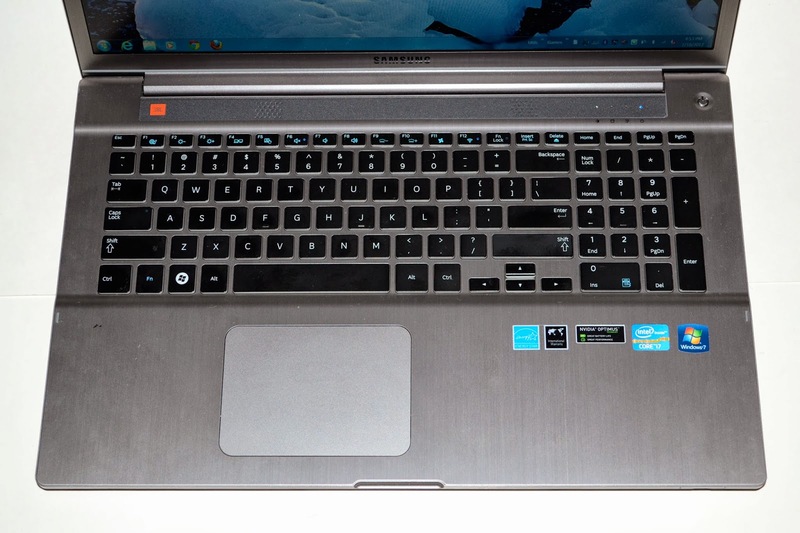 Que: How can I disable my laptop's built-in keyboard to use an external USB keyboard? Solution 1: It will help you to disable your laptop keyboard by uninstalling your keyboard driver. Click the file to open the Local Group Policy Editor and show Windows who is in control!! You want to go here: Computer Configuration->Administrative Templates->System->Device Installation. Click on the sub folder Device Installation on the left and on the right side you will see the possible restrictions. Right Click on Prevent Installation of Devices not described by other policy settings and edit this option, set it on ENABLED. Reboot Windows and enjoy its inability to pollute your system with its standard driver, open gpedit.msc again and revert the change so you will be able to install your driver. Please go to C:\Windows\System32\Drivers\.... You will see some files start with kb, change kbfiltr to kbfiltr_del. And you will have done it. This will disable laptop keyboard. At the moment, Now use USB keyboard and there is no problems for keys anymore.